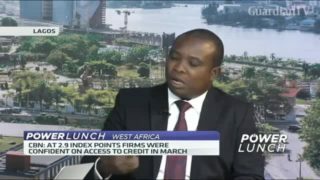 The Central Bank of Nigeria says Nigerian businesses expressed optimism in the macro-economy in March, with a confidence reading of 28.2 index points, while April is showing much stronger confidence levels with 64.8 index points. 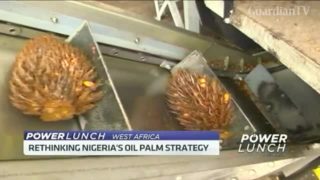 The Central Bank of Nigeria says it is currently considering some measures to address the challenges that have stifled the growth of the country’s palm oil industry. The Central bank of Nigeria cut its main policy rate to 13.5 percent on Tuesday. 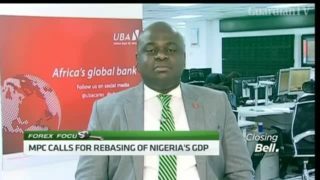 CNBC Africa finds out how Nigeria's capital markets are reacting to this decision with Bankole Odusanya, Head; Fixed Income Trading at UBA. 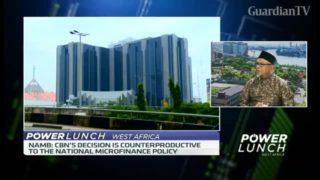 The Central Bank of Nigeria says its decision to slash the Monetary Policy Rate by 50 basis points was a signal to a new direction of its policy position. 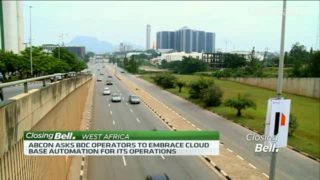 Muda Yusuf, Director General of the Lagos Chamber of Commerce and Industry joins CNBC Africa to discuss the wider implications of this new stance. This week the Central Bank of Nigeria sold 293 billion naira of the 91, 182 and 350 days’ maturities respectively. Meanwhile, traders say the bond markets traded relatively quiet except for slight sell on 2028 bond. 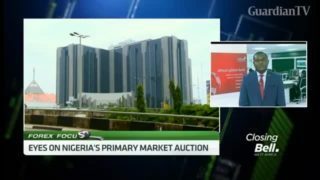 The Central Bank of Nigeria will auction 49 billion naira in today's Primary Market Auction. 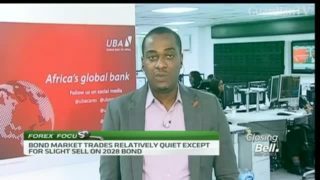 Chuka Nwachukwu, Fixed Income trader at UBA joins CNBC Africa to discuss activities impacting Nigeria’s fixed income and forex markets. 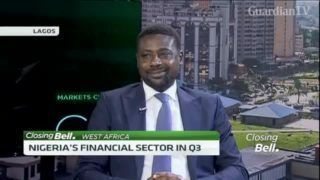 Mixed reactions have trailed the decision of the Central Bank of Nigeria and Bankers’ Committee to set up a National Microfinance Bank Rogers Nwoke, President of the National Association of Microfinance Bank joins CNBC Africa to share his perspective on this. 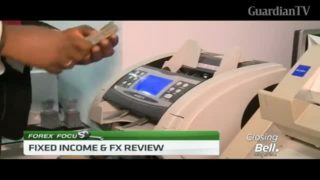 The Association of Bureaux De Change Operators of Nigeria has asked the Central Bank of Nigeria to implement provisions of its 2014 circular which empowers BDCs as direct agents of international money transfer operators. 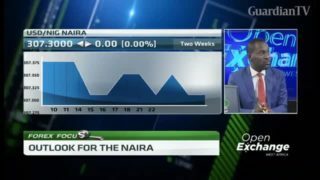 Governor of the Central Bank of Nigeria, Godwin Emefiele says allowing the naira to float freely would have caused a currency crisis and capital flight. 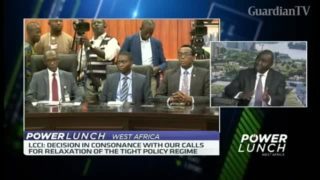 He made the remark in response to a question about the bank’s currency restriction imposed in 2015. The Central Bank of Nigeria says it has no objection to the merger between Access bank and Diamond bank, which is set to be completed by the first half of 2019. The Central Bank of Nigeria only sold 39 billion naira via an OMO auction on Wednesday although the total amount on offer was 100 billion naira. 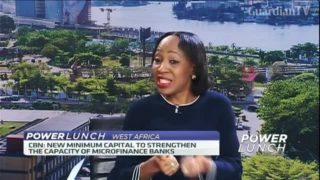 The recent move by the Central Bank of Nigeria to strengthen the capital base of Microfinance banks has been received with mixed reactions.